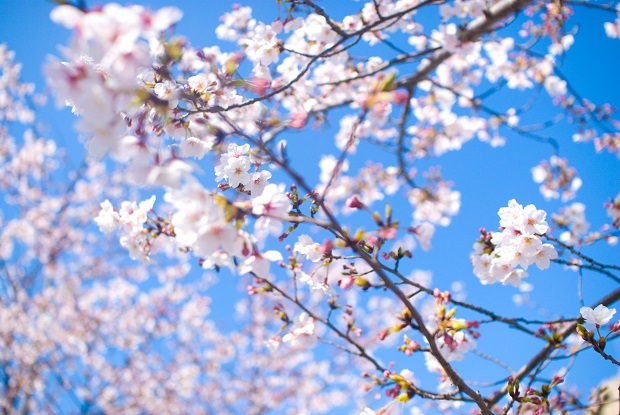 How was your holiday in April ? 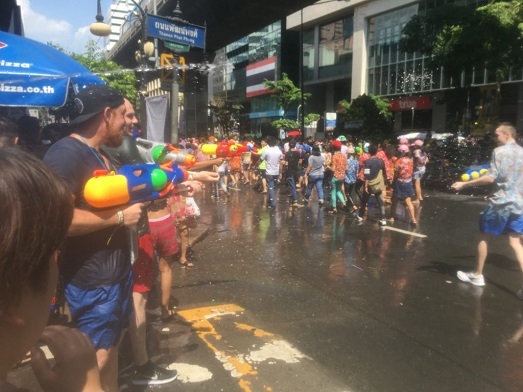 On dayoff, we participated in "Songkran", Thailand new year's festival ! Only those who are seriously looking for life partners are accepted as our members.